In the days of emails, WhatsApp messages oh and even the odd text messages it is becoming a rarity to receive an actual letter in the post. There is something really exciting about opening an unexpected envelope to discover something hidden inside. I grew up writing letters to friends when I was studying for my exams, away at university and living far away from everyone after university. In my loft I have boxes full of letters that make me laugh, smile and feel warm inside whenever I reread them. 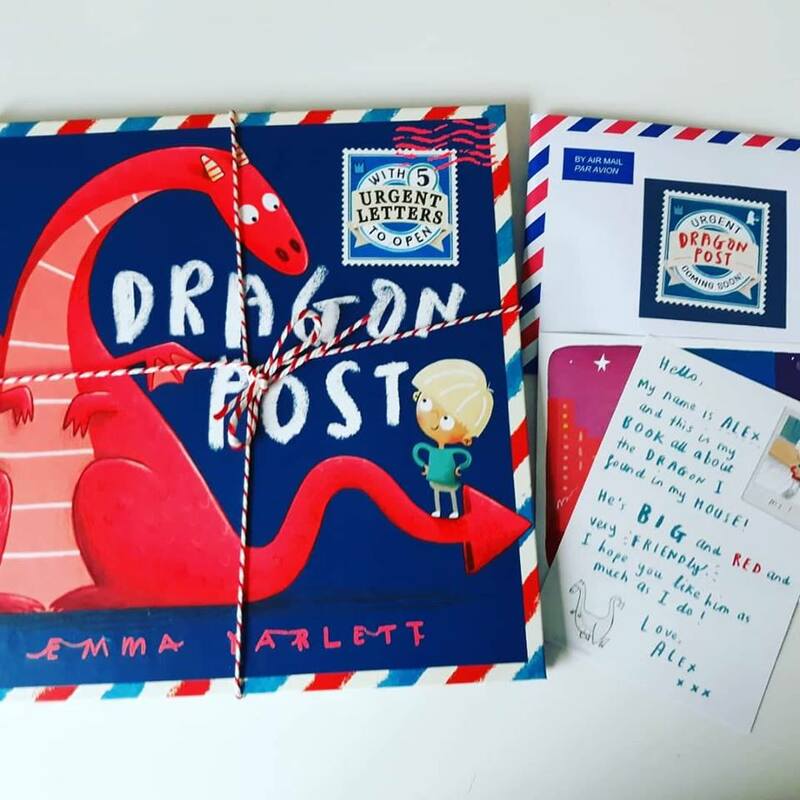 So for children today opening a letter is a really magical thing and a book full of letters like the ones in Emma Yarlett’s, ‘Dragon Post,’ waiting for them to discover is just completely delightful. 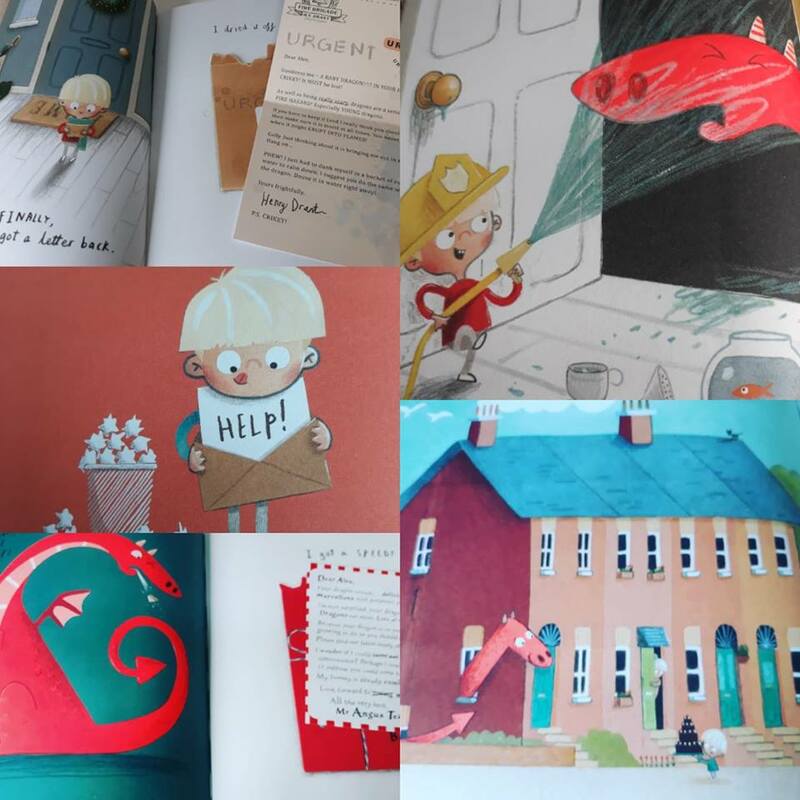 I shared this gorgeous book at storytime this week and the children were completely entertained and enchanted as we opened up and shared each of the replies to Alex’s letters, in his quest to understand the best way to deal with a dragon as a pet. As Alex opens each letter he is hoping for some sage advice to help him take care of his new friend, but he doesn’t have much luck. The fire brigade are extremely nervous about the thought of having a dragon on the loose, while the butcher seems more excited about the thought of eating, rather than meeting the dragon much to the amusement of the children at my school. The inevitable noisiness and smoke that the dragon brings causes consternation and an official warning, it seems like its only the World Animal Welfare who can offer any sensible advice. A prescription they recommend for a daily flight seems to do the trick, yet Alex know his time with his new friend is running out. It takes words of wisdom from his very best friend Hillary for Alex to realise it’s time to say goodbye and we watch him deal with his loss brilliantly and bravely. 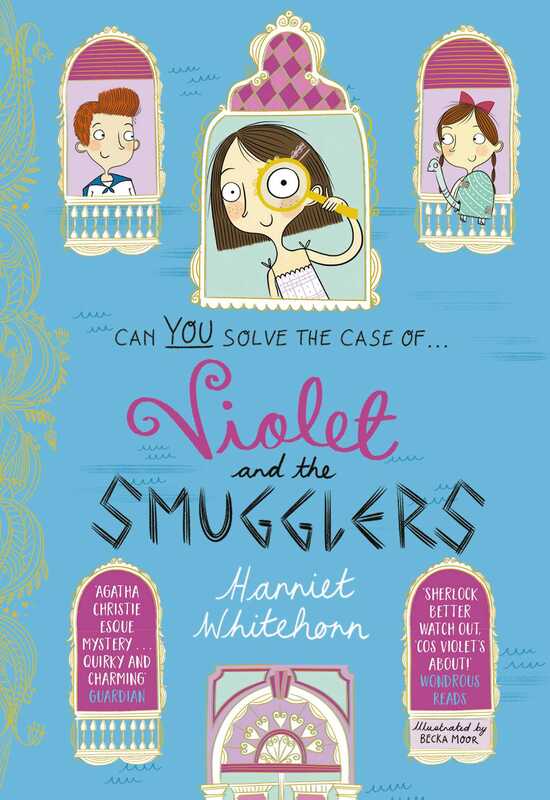 There is plenty of humour for children in Emma’s gloriously funny and vibrant illustrations and she sprinkles the story with many funny references for us grown ups to enjoy. 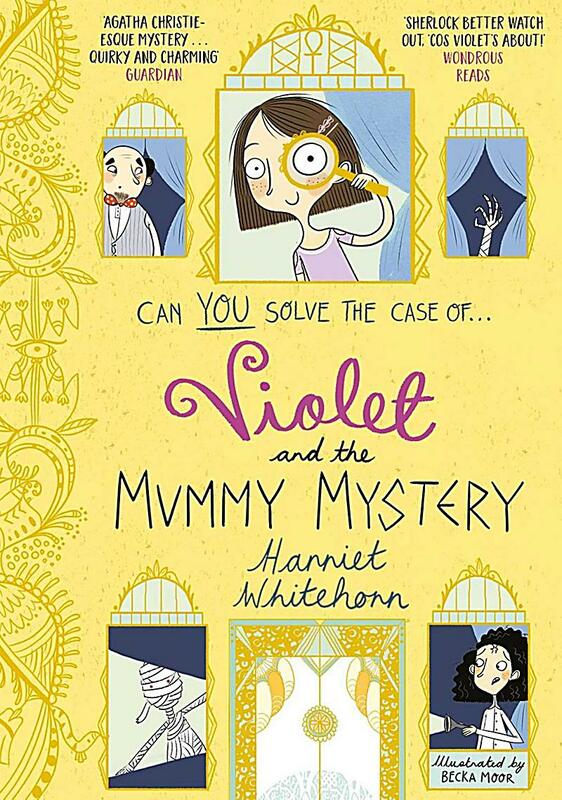 This books is a triumph in storytelling, sumptously produced it will prove irresistible to children young and old. I am so sorry that you had to go away, I had no idea that the tree would be chopped down and that you would have nowhere to live? I loved the days I climbed up the tree and we had picnics using rose petals to make that special tea that we shared whilst reading stories together. After you had gone I still left out treats for you to find in case you returned, did you ever come back and find them? Perhaps you went to live with all the other fairy folk in the Enchanted Wood or found another child to look after you. 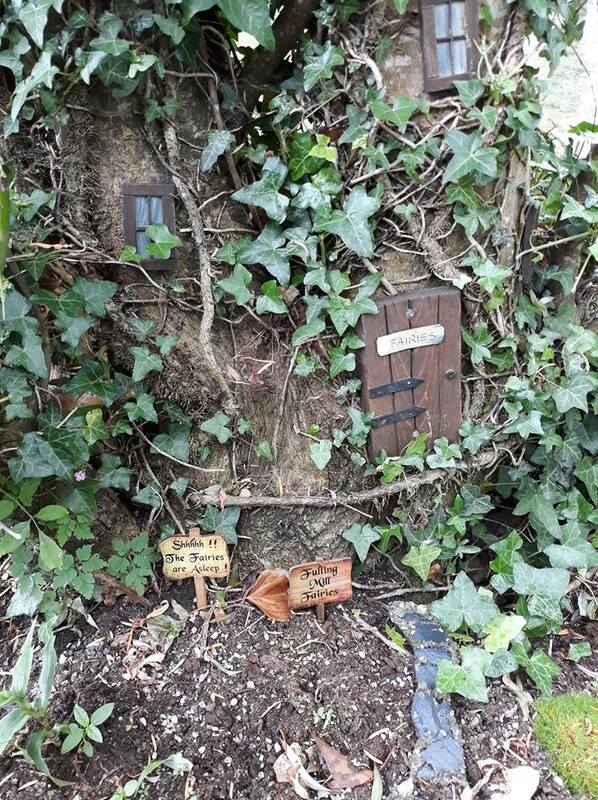 Whenever I see a fairy door hidden in a tree, I would really love to shrink down so that I could squeeze inside and maybe find you there. But I know deep inside that you will only let children see you so it’s not likely I will find you again. Thanks for all the happy hours we spent together, hope you’re happy wherever you are now! Thank you to Kirsten and Walker Books for sending me a copy of this wonderful book, ‘Dragon Post,’ is available to buy now online and from any good bookshop. 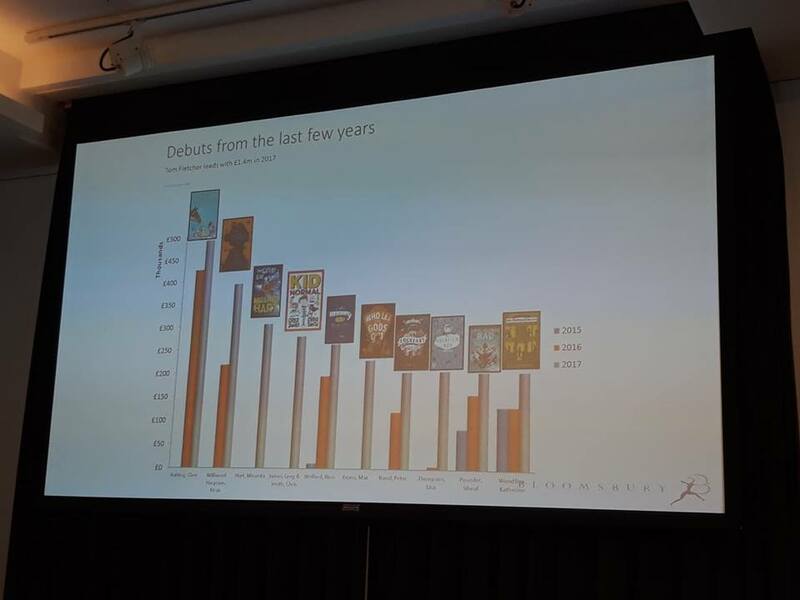 This entry was posted in Uncategorized on October 7, 2018 by bookloverjo. A year ago today an incredibly special book was released into the wild which has turned out to be something of a publishing phenomenon. 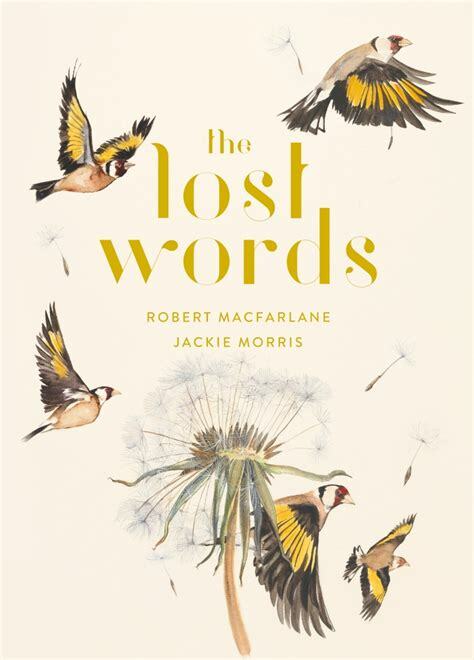 ‘The Lost Words,’ a glorious collaboration between Robert McFarlane and Jackie Morris takes us on a journey of discovery to seek out words that appear to be disappearing from the language that our children use. We’re incredibly lucky that we live in the countryside and my children on the way to school every day can see nature in all its glory. We walk past a beautiful river, spy bluebells and brambles, pick conkers and very occasionally see the allusive vibrant kingfishers that nest near the bridges. Yet we live in an increasingly urbanised world where some children are ferried around in cars from here to there and never have the chance to explore the true wonder of nature. 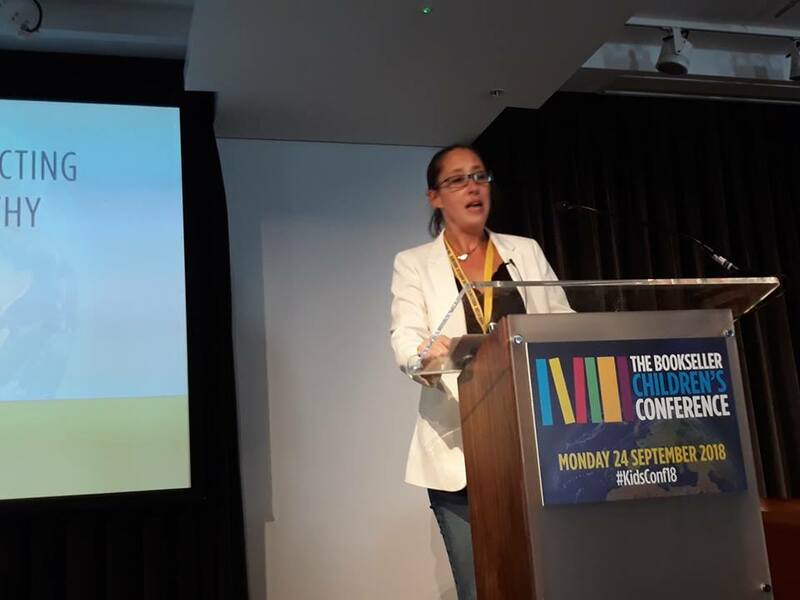 ‘The Lost Words,’ seeks to claim back that wild childhood challenging children to go outside cast a spell and find hidden treasures that they may never have encountered. Exquisitely produced and filled with the most sumptuous spreads that I have ever set my eyes on, ‘The Lost Words,’ is a true masterpiece in every sense. It is one of those books that is so covetable that it demands you pick it up and stroke the sublime pages allowing the words to cast a spell over you. 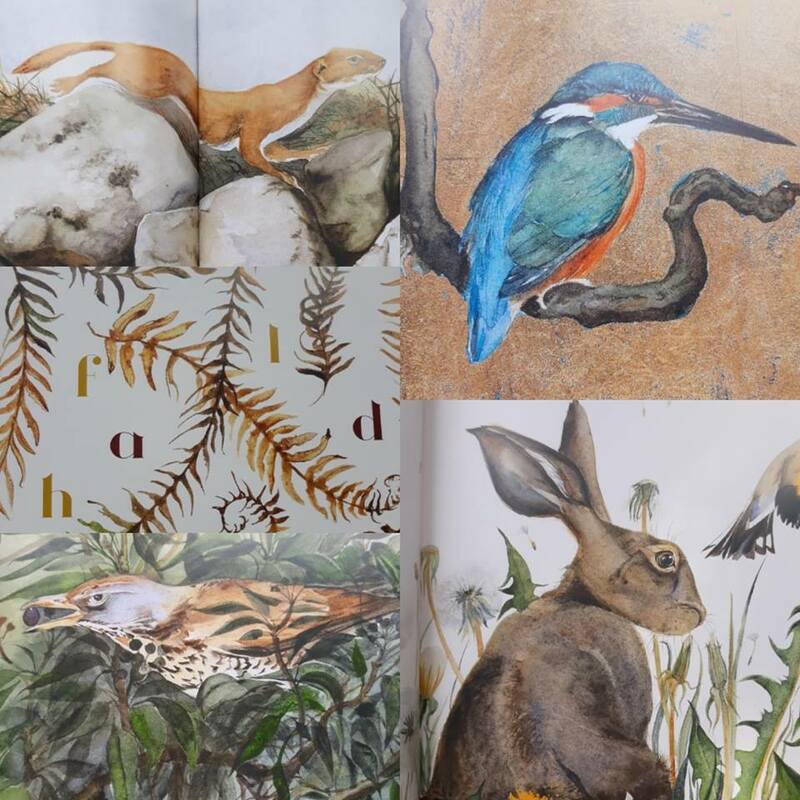 Robert McFarlane and Jackie Morris have created a truly unique celebration of the wild, that is completely mesmerising and totally irresistible. 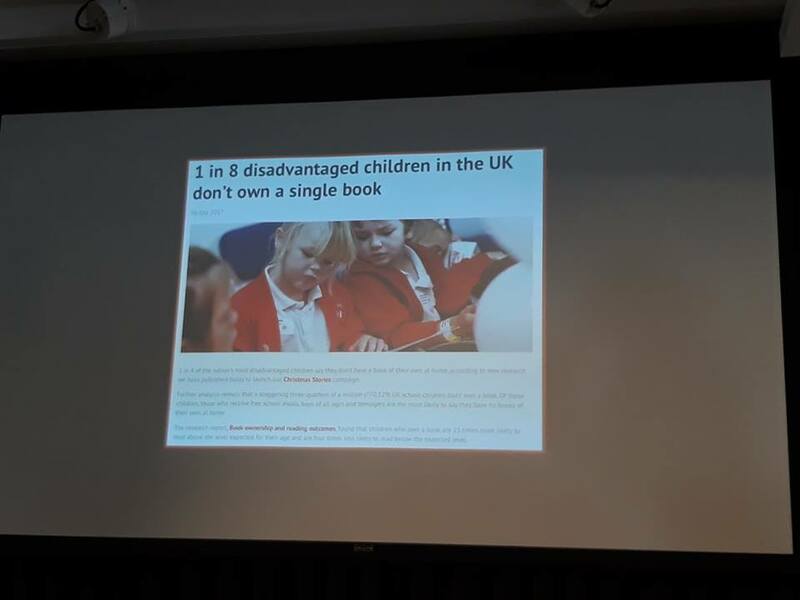 I really feel that it needs to be every school in the country and you can feel that so strongly when you realise just how many successful crowd funder campaigns to get it into schools that there has been. 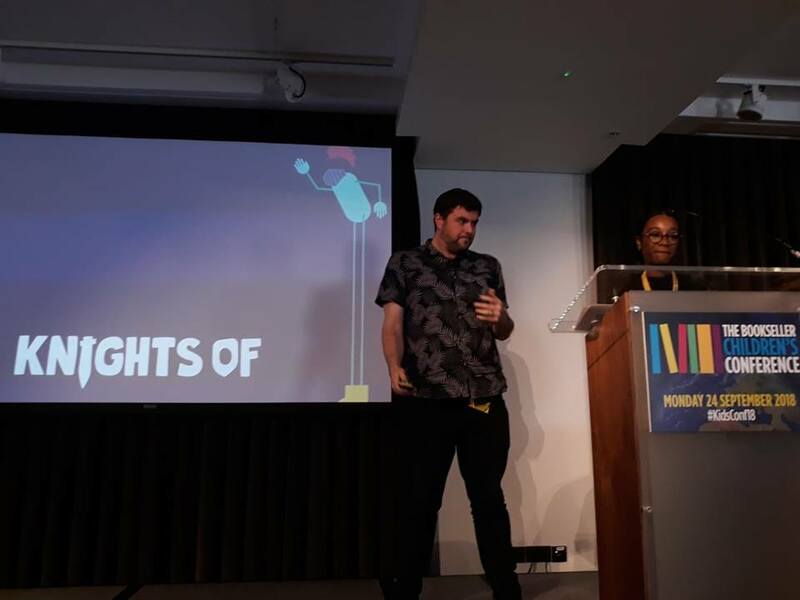 To embrace this desire in schools to use this book as an incredible teaching resource Penguin have created a wonderful set of Challenge Cards to encourage children to explore the world around them. From creating nature spaces to finding out how to befriend birds, these offer a wealth of learning and development opportunities for primary school children. 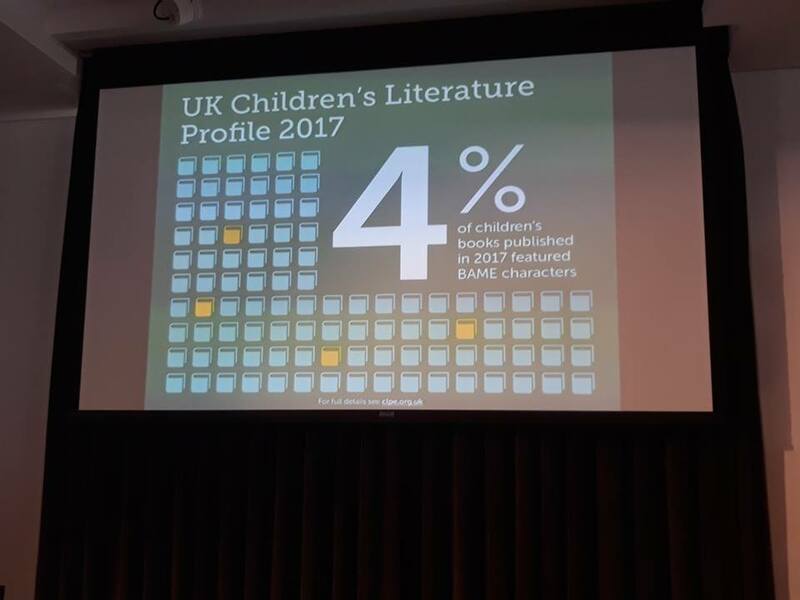 Thank you to Jenny at Shapes For Schools and to Penguin for sharing these resources with me and for sending me a copy of this glorious book. 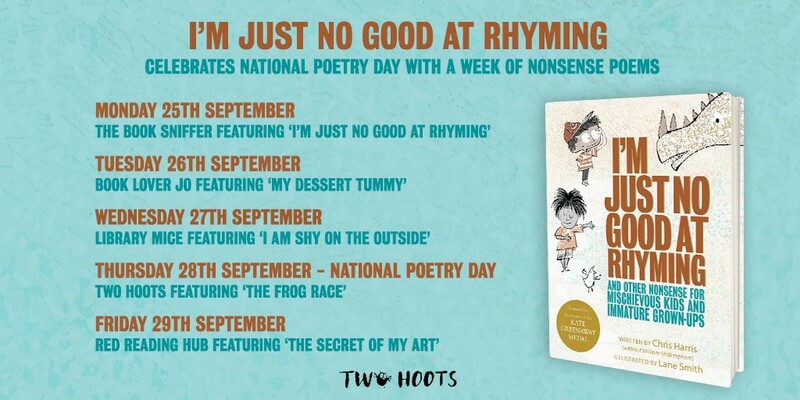 You can access the Challenge Cards here and ‘The Lost Words,’ is available to buy online now or from any good bookshop. 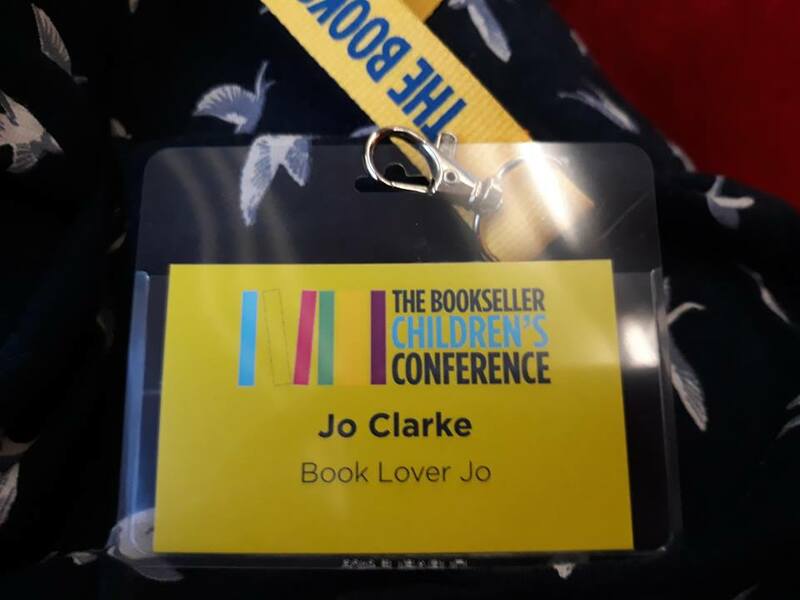 This entry was posted in Uncategorized on October 5, 2018 by bookloverjo. 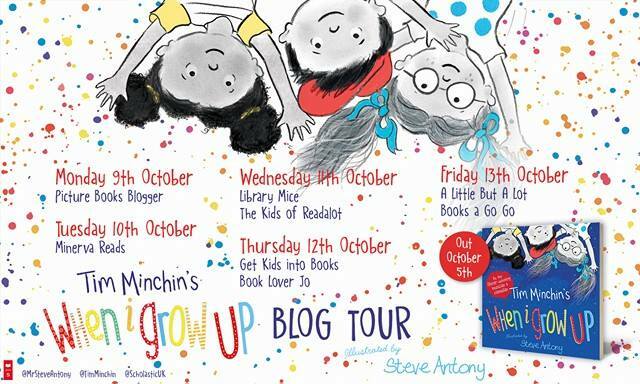 Today I am thrilled to share with you the latest magical book from Amy Wilson as part of the ‘Snowglobe,’ blog tour. I was completely spell bound by Amy’s debut, ‘A Girl Called Owl,’ which was followed up the captivating, ‘A Far Away Magic,’ so I was thrilled to get my hands on an early copy of ‘Snowglobe.’ Amy has the most wonderful ability to seamlessly link contemporary and magical worlds, effortlessly transporting her readers to places crackling with darkness and enchantment. Clementine is a loner and outsider, she knows that she is different and her life is full of unanswered questions since the disappearance of her mother. Her life changes unexpectedly when she is pushed to her limits by the torments of the school bully. She discovers a hidden power within her that sparks something inside her, allowing her to see for the first time a mysterious house in the middle of the town that was never there before. Drawn to this strange place, she feel that it is inextricably linked to her mother and unable to resist she goes inside and discovers rooms full of snowglobes swirling with stars and snow each containing a secret. Little does Clementine know that by unleashing her power she has put everything she loves at risk in the battle to unlock these mysteries. I was totally bewitched and enchanted by ‘Snowglobe.’ Amy’s beautiful, lyrical writing cast a spell over me and I became lost in this mysterious world. 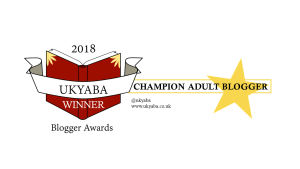 Filled with wonder and mystery the reader is placed at the heart of this story travelling alongside Clementine as she battles dark forces and unexpected barriers on her quest for the truth. 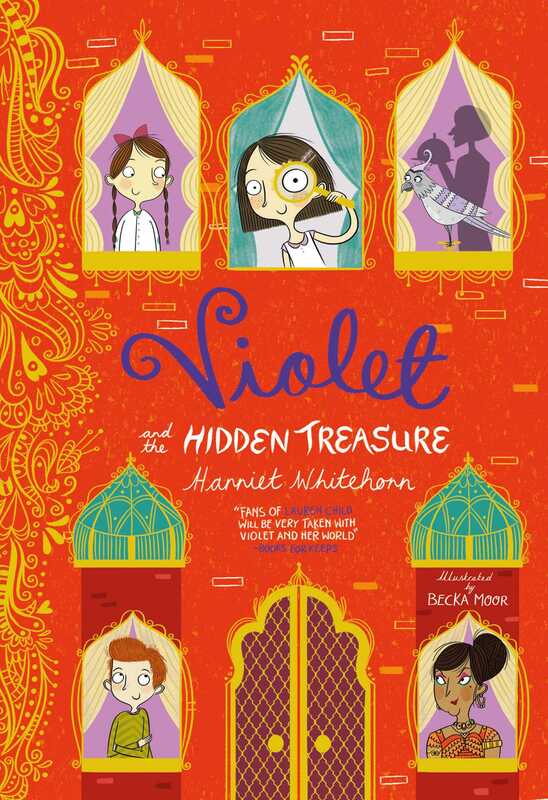 Amy conjures up the most extraordinary of places where time is distorted and people are trapped in illusions in a bid to control their abilities and keep them from the outside world. She reflects on the loneliness of not fitting it, recognising how being different can alienate and isolate people and understanding how easy it is to for people to use fear to create division. 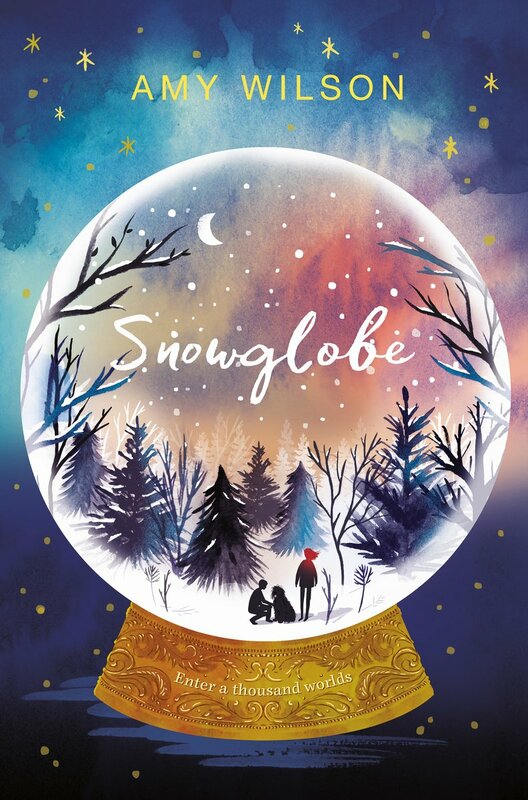 Wonderfully atmospheric and stunningly told, ‘Snowglobe,’ is bound to delight lovers of magical tales. I am delighted to share with you today an extract from ‘Snowglobe,’ to give you a small taste of the magic that lies within these pages. There were three sisters, named for Jupiter’s moons: Ganymede, Callisto and Io. As they had blood in their veins, so they had magic, fine and strong as a spider’s web. They lived in a house of white marble, and the tower stretched to the sky and speared the clouds, searching, they said, for the moon. They filled it with miniature worlds, set whole galaxies spinning, caught within glass spheres. And then they hid in their house while the world changed. That was their lot. But lots can change, and change can be chaos. Callisto was the first to go: she left for love and the laughter of a boy with hair as red as fire. Io was next: she left for solitude, and found her home in a place none could ever change. 2 Ganymede was left alone in the house of infinity. She stalked the marble corridors, ruling over everything they had created with a hard eye. The world never knew of these sisters. Their house went unseen, their stories unheard. And then came chaos. I hope you enjoyed this sneak peek of this wondrous tale. ‘Snowglobe,’ is released on the 18th October and is available to pre-order now online and from any good bookshop. 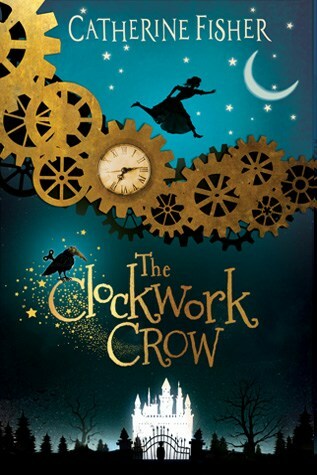 Thank you to Amber and Macmillan for inviting me to join in with the blog tour and for sending me a copy of this enchanting book. 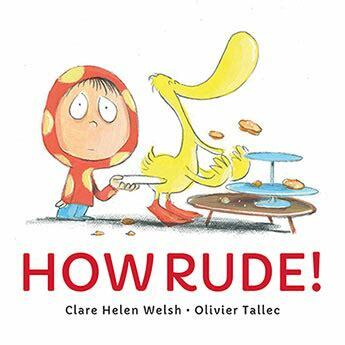 Today it’s my stop on the ‘How Rude!,’ blog tour a hilarious picture book collaboration written by Clare Helen Walsh and illustrated by Olivier Tallec. I’m a big fan of picture books that can be used to inspire conversations and ask important questions. It’s so much easier to share a story and talk to children about how they feel after listening to a story, rather than just talk at them. 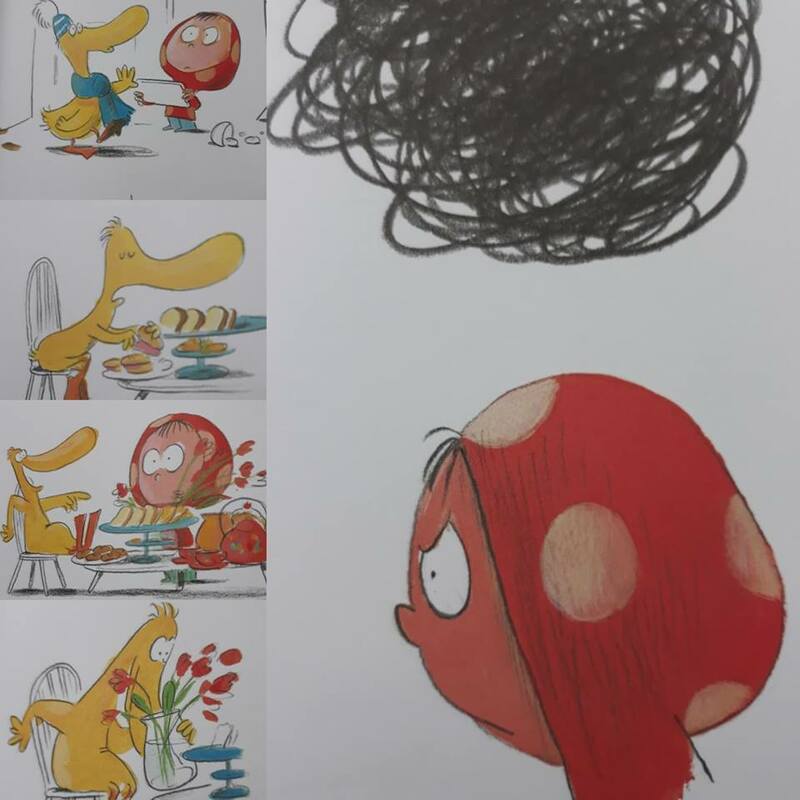 In ‘How Rude,’ Clare and Olivier have created a hilarious and chaotic story about the carnage that happens when good manners are quite outrageously thrown out of the window. When Duck turns up at Dot’s tea party Dot is seriously dismayed that Duck just rudely barges through the door. Little does he know that this is just the start of a litany of bad behaviour, which makes Dot increasingly more and more cross. 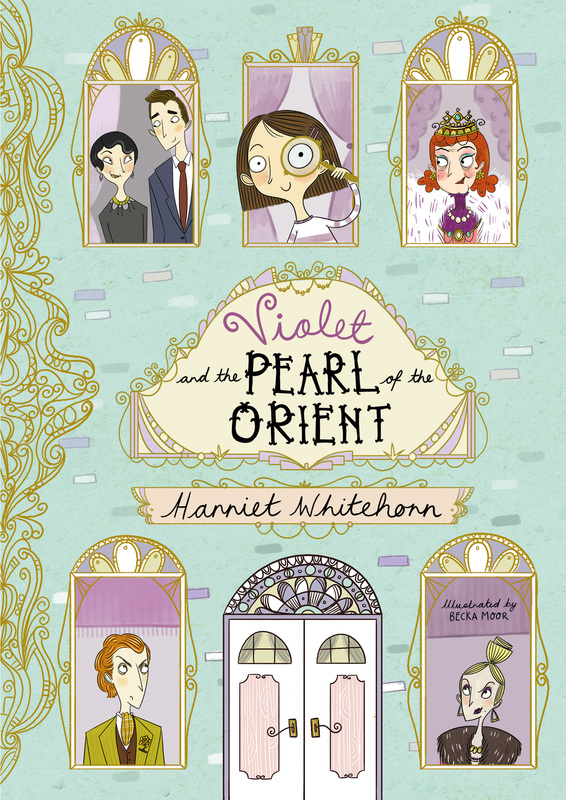 Things go from bad to worse when Dot can’t take any more, will their friendship survive the afternoon? Clare cleverly demonstrates the importance of manners by making Duck’s behaviour so appalling and shocking that the reader can never be in doubt that Duck is completely pushing the boundaries of acceptability. 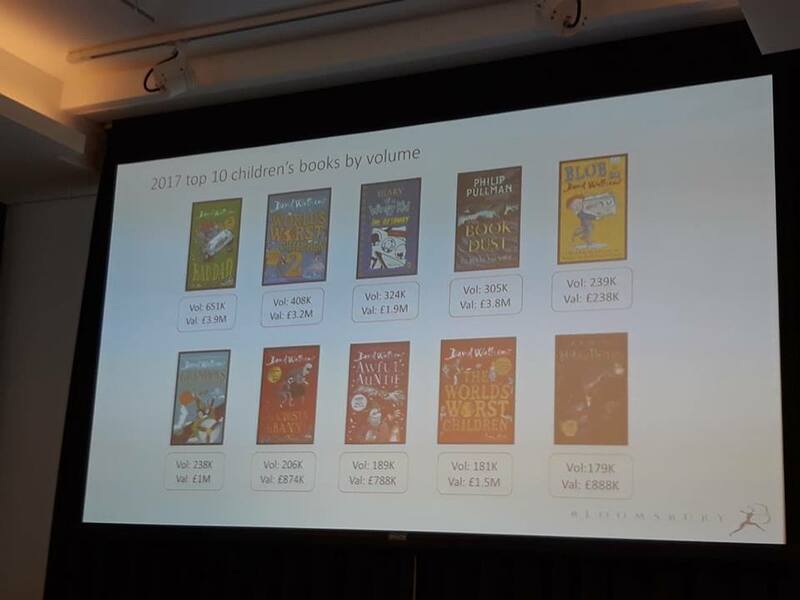 The repetition of ‘How Rude,’ throughout the text emphasises the poor manners that are being used, making it easy for younger readers to understand what is happening. Dot is surprisingly patient at first accepting Duck’s erratic behaviour as just a part of his personality, but there is only so much that anyone can stand and Dot eventually breaks. Brilliantly Duck is horrified when the table is turned and cannot believe how Dot has reacted. Our dreadful duo soon realise the errors of their ways and harmony is restored. Olivier’s sparse but bold illustrations draw your eye to the images allowing all the focus to be on the bad behaviour and perfectly capture the carnage ensuing. I particularly like how he’s managed to capture the incredulous feelings of Dot and Duck in their facial expressions. 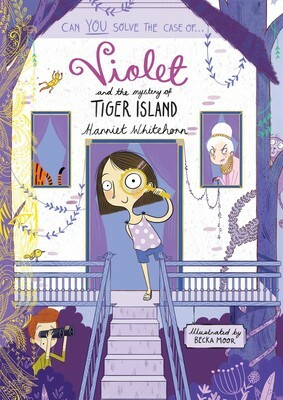 Funny and thoughtful in equal measures, this is an excellent story for sharing with children at home and in school. 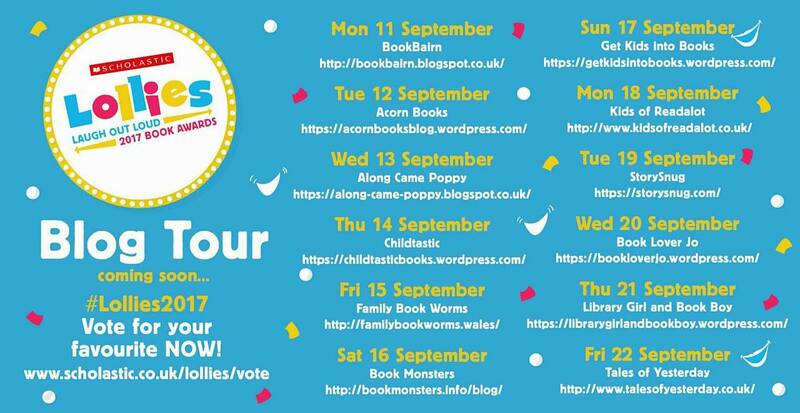 Thank you to Clare and Quarto for inviting me to join in with this blog tour and for sending me a copy of this funny book. ‘How Rude!,’ is released on October 4th and is available to pre-order online or from any good bookshop. 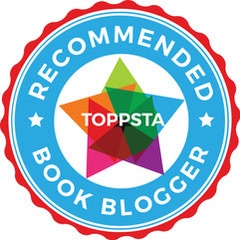 This entry was posted in Uncategorized on October 2, 2018 by bookloverjo.